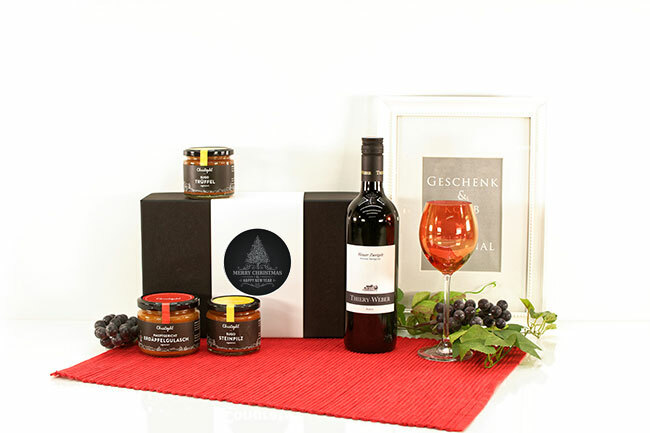 VEGETARIAN gift basket with Austrian gourmet food dishes and a fabulous Austrian red wine (Zweigelt). Hearty potato goulash (potato goulash), a fine porcini mushroom sugo and noble truffle Sugo in a high value gift box (reusable). 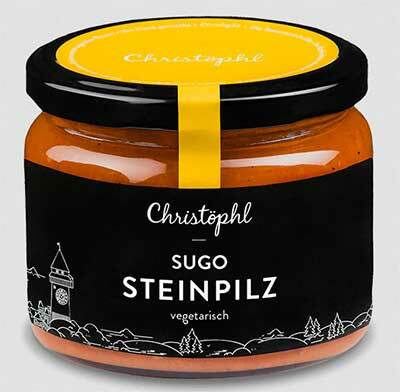 750 ml Zweigelt Austrian red wine 12.5% vol. The wholesome Zweigelt from the Kremser Sandgrube in Austria is a light, fruity and uncomplicated representative of its kind. We stand for wines that are intended to convey drinking fun but also bear the clear signature of the winemaker and reflect their origin. 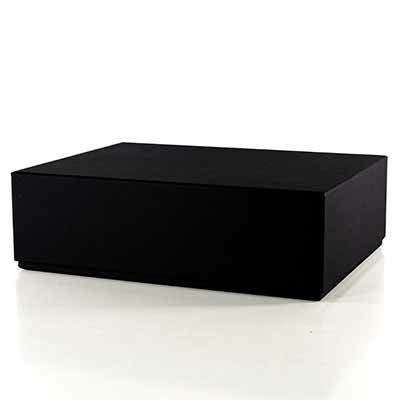 In the basement we live according to philosophy less is more. We influence our wines as little as possible but as much as necessary. We combine traditional winepress methods with new technologies to get the best possible results. 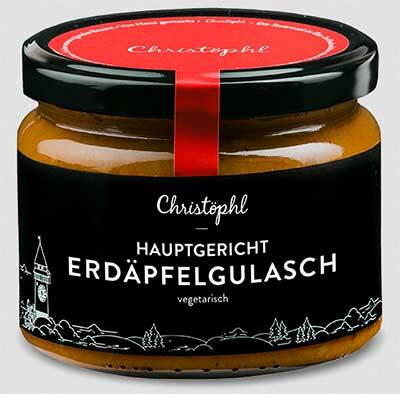 In this vegetarian potato goulash are only potatoes from Murnodenbauer. Warm up - ready to enjoy! The texture of the Murboden (region in Austria) offers ideal conditions for the best and rich potatoes. Our new, vegetarian sugo with fresh porcini mushrooms and tomatoes! Fits perfectly with penne, spiral noodles & spaghetti! 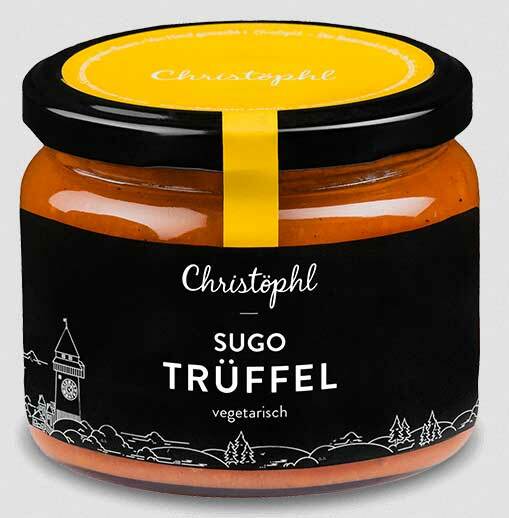 Probably the noblest sugo from Christophl / Austria makes the hearts of truffle fans beat faster!